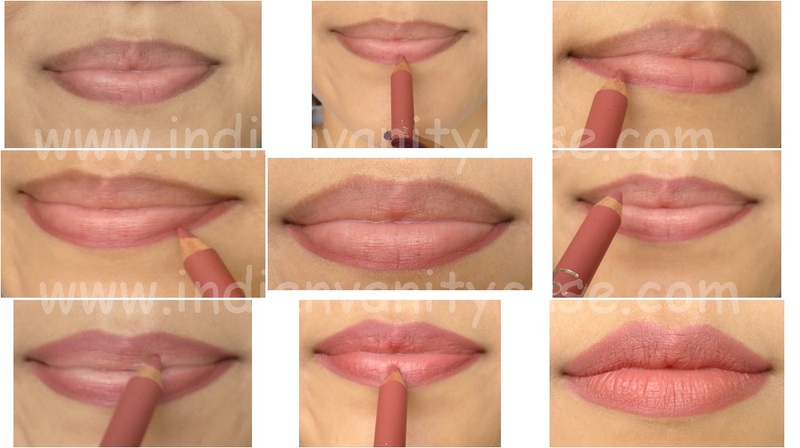 Here's a requested tutorial on how to apply lip products & get that perfect pout. 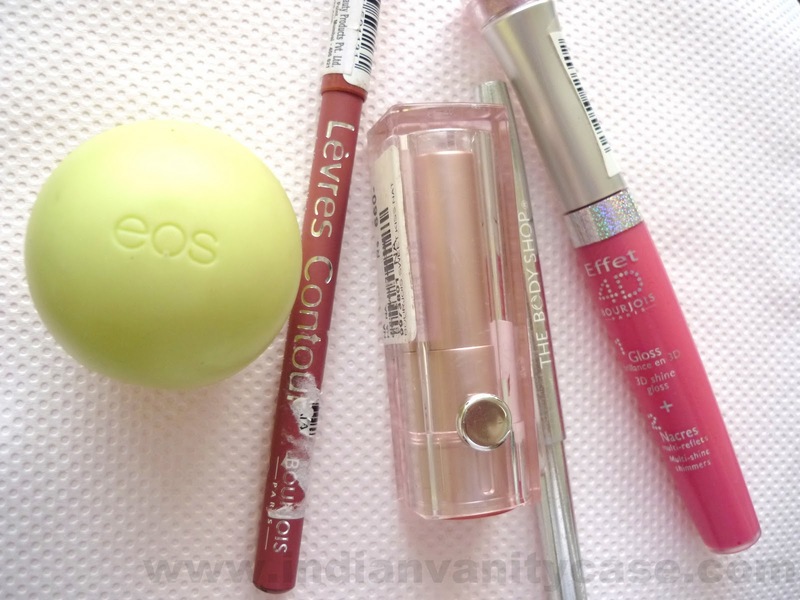 Prep your lips by applying your favorite lip balm for smooth application. If the lip balm is too glossy, pat excess with a tissue, to prepare your lips for lip liner. A mistake-proof way of applying lip liner, is to smile with your mouth closed. Start at the center of your bottom lip...then draw from the outer corners from each side and join with the line you've drawn on the center. Line your upper lips starting with your cupids bow & then do the sides like you did on your bottom lip. Fill your lips with the lip liner. The lip liner will act as a base and help your lipstick stay longer. But if your lip liner matches your lipstick, it's fine if you don't fill all over your lips. Don't stop smiling yet! Apply lipstick right out of the tube, or use a lip brush if you want a lighter and even finish. ** I suggest you avoid locking your lips too much/tightly in between applications to prevent streaking and unevenness. Awesome tute...very helpful for girls new to makeup. Very helpful tutorial Cynthia :) thank you for sharing it. wow... lovely... i follow the same procedure... u have lovely lips !! awesome awesome tute Cynthia !!!! wow love your detailed tutorials. Good job. Want to see more tutorials from you. Is that a TBS lip-liner I see in clover pink? I love that one too! Oh sorry, I guess its a bourjois one, but they are really similar. lovely lips cynthia! but i have thick lips..so any suggestions not to overdo them? Hi Cynthia! I have been a silent reader of your blog but this tut made me write a comment! Happy it was helpful to to. Cheers! Great tutorial! I admit, I'm not very big on lipliners (due to laziness, really). I must make that change! 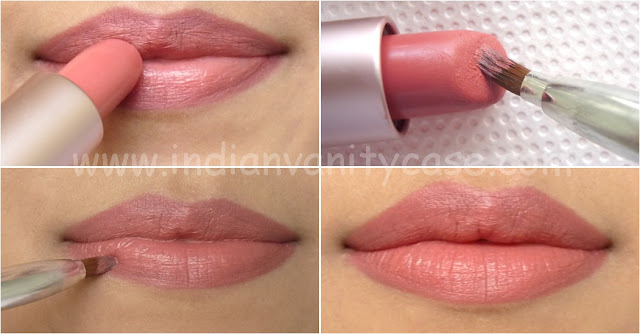 Hey ...I am Loving the look...which lipcolor is this? Wow....that's all!!! Lol, I love everything about this blog, please how do I get these products in Nigeria? Thanks Cynthia, if we want to do red lips without colour bleeding on to our face , then would the steps be same as above? Pls clarify.